The Fishguard Bay Ocean Race is an annual offshore event which runs from Goodwick to Newport Sands. It’s open to Ocean Skis, Outrigger Canoes (like Hawaii 50) and Stand Up Paddleboards (SUPs). 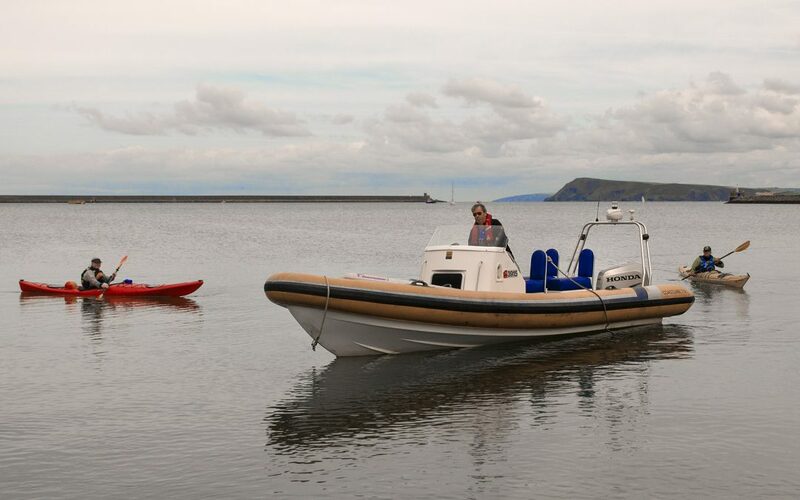 This year’s FBOR’19 is on 11th May and has attracted many more entries than before and we need more support boats – so here’s a chance for Pembrokeshire RIB drivers to shine! 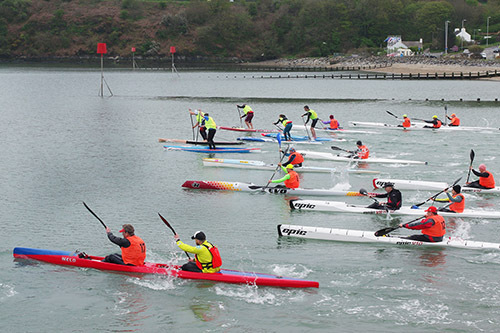 FBOR is a community-based, volunteer-run, non-profit event organised by local club Pembrokeshire Ocean Paddlers. The competitors come from far and wide to race on the clear open waters off the North Pembs coast which are perfect for our sport, Ocean Canoe Racing. 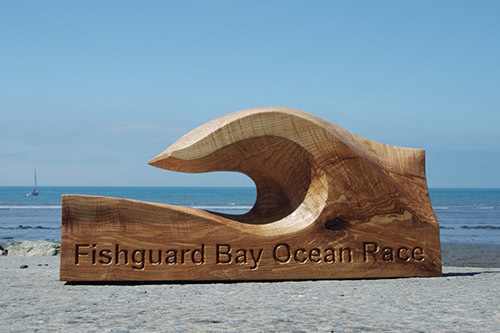 The key prize is the unique hand-carved in Pembrokeshire trophy for the first boat of any class to finish and we’re lucky to have prizes donated by Stellar Surfskis, Rough Water Gear and Fat Stick in addition to take home class trophies for this year’s event. 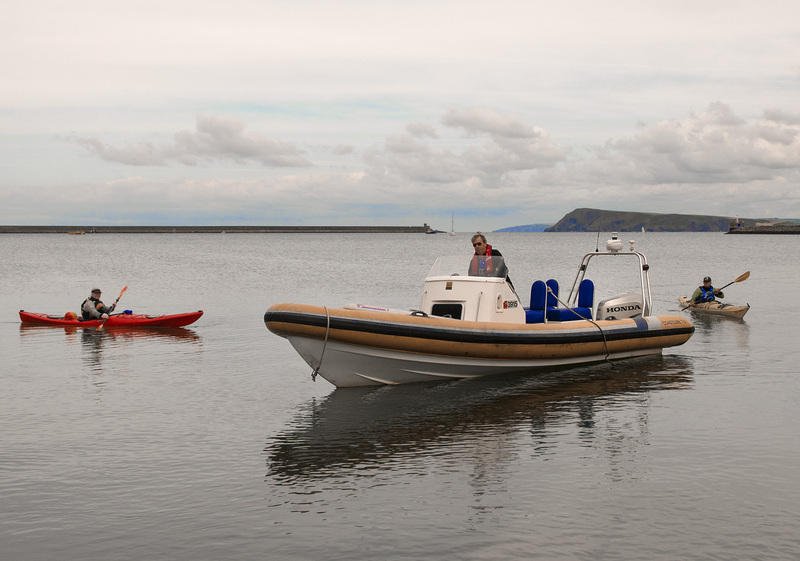 We need to provide at least support boat for every ten competitors and would be very please to welcome two or three new RIB owners to help follow the race. Start time is 11:30, about an hour before HW Fishguard and the last finisher should be ashore by 13:15. Hi I run two ribs commercially and would be interested in supporting your even if you could send more details please.